The Caravan and Camping Industries Association of South Australia (CCIA SA) has appointed David Duncan as its CEO. 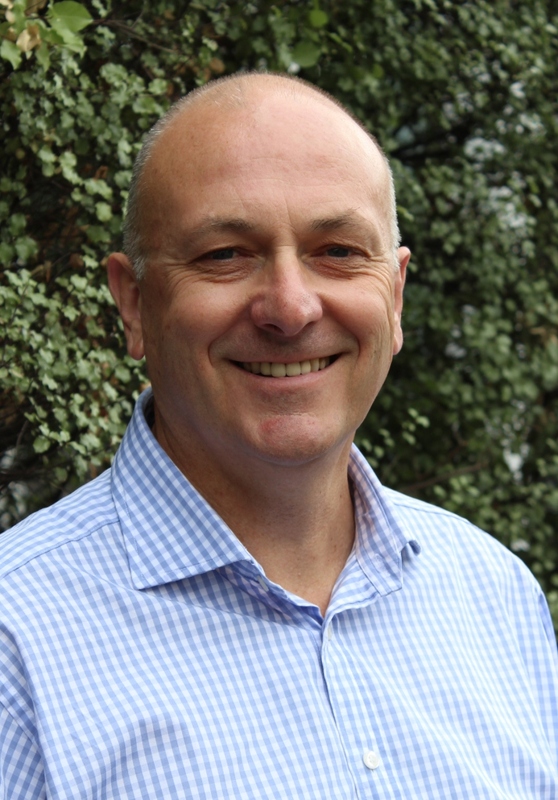 According to the media release by CCIA SA, Mr Duncan is qualified in business administration and urban and regional planning and has spent the past 2 ½ years serving as RVM Australia’s (now part of the Caravan Industry Association of Australia) Chief Executive Officer. “At RVM Australia he created the RV Manufacturing Accreditation Program (RVMAP), and gave the association a much sharper and more credible advocacy role. This is a move back home for David, who has commuted between Melbourne and Adelaide for the past few years, and we are glad to have him working for South Australia’s industry,” said CCIA SA President Peter White. Mr Duncan is a fellow of the Australian Institute of Company Directors and has served as an executive in numerous not-for-profit organisations, including the Facility Management Association of Australia, the Australian Association of Occupational Therapists, the Property Council of Australia and the Housing Industry Association of Australia. He also established numerous successful initiatives including industry education and accreditation programs.